Want to Sell More Installment Sales to an Income Tax Defective Dynasty Trust? You CAN learn all of this quickly and easily, thanks to renowned estate planning and asset protection attorney, Steven J. Oshins, and his special Installment Sales Marketing & Sales Kit. Click the “Details” tab for more information about what’s all included in this package. 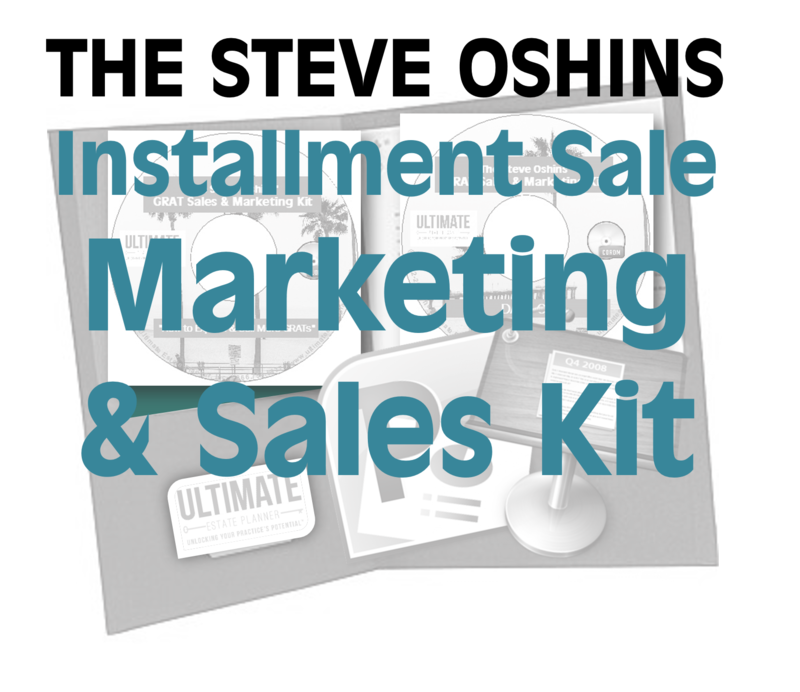 What’s Included in the Installment Sales Marketing & Sales Kit? The “How to Explain & Sell Installment Sales to an Income Tax Defective Dynasty Trust” CD. 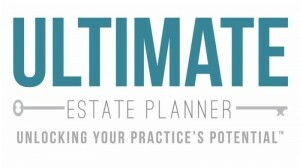 An entertaining 31-minute one-on-one sales interview from 2012 between Ultimate Estate Planner President, Philip J. Kavesh, Esq. and Steve Oshins on how to market, sell and explain Installment Sales to an Income Tax Defective Dynasty Trust. PowerPoint Slides. You will receive a set of PowerPoint slides (13 slides) to use as a visual aid to help present Installment Sales to clients and prospects without having to memorize everything Steve says on the recording. These slides can be used in one-on-one meetings or added to other seminars you may already have (or may have purchased from us). You can easily modify and brand these slides to your firm and use this visual aid to help you to quickly and simply summarize the key benefits and selling points of moving forward with Installment Sales to an Income Tax Defective Dynasty Trust!